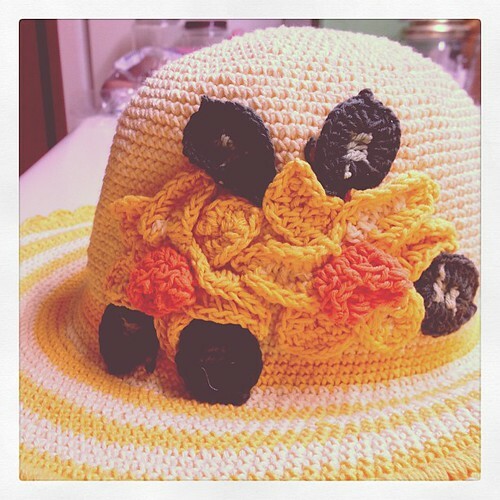 New Hat - 2013-158, originally uploaded by Judi FitzPatrick Studio. An impulse buy at the grocery store; might return it - doesn't look as good on as I hoped. At the time of this blog post I've decided to return it to the store - just not the right hat for me.